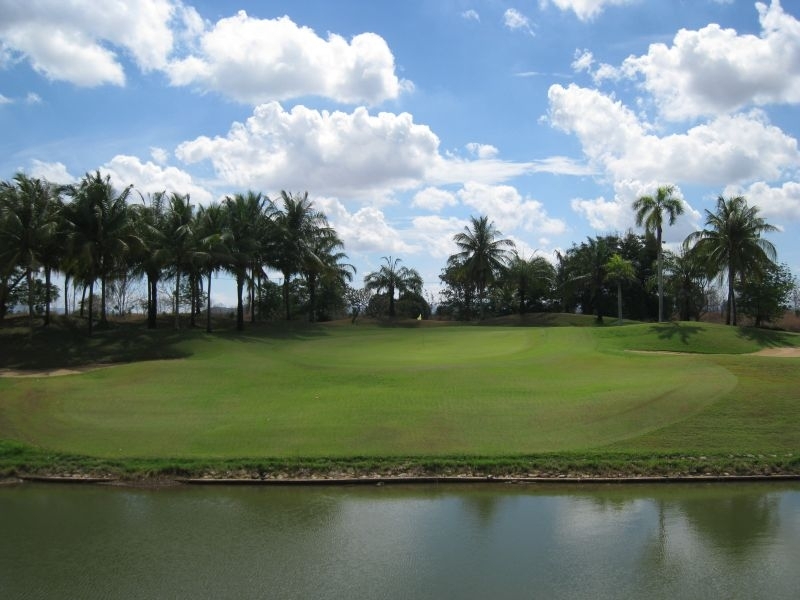 This course is a big favorite with many local and returning golfers, set in a stunning mountainous location with many natural water hazards in place. 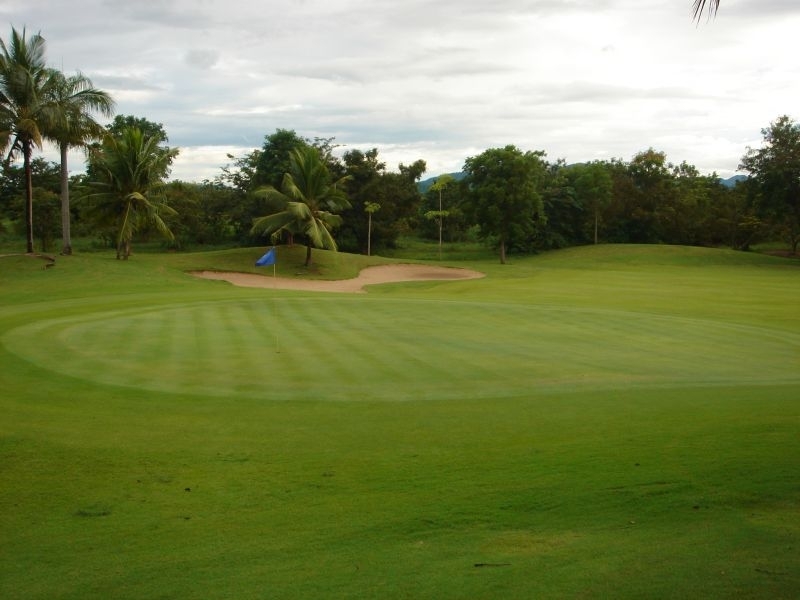 Although the greens are slow they all slope with a lot of movement and are difficult to master.No two holes are alike and birdies are hard to come by. 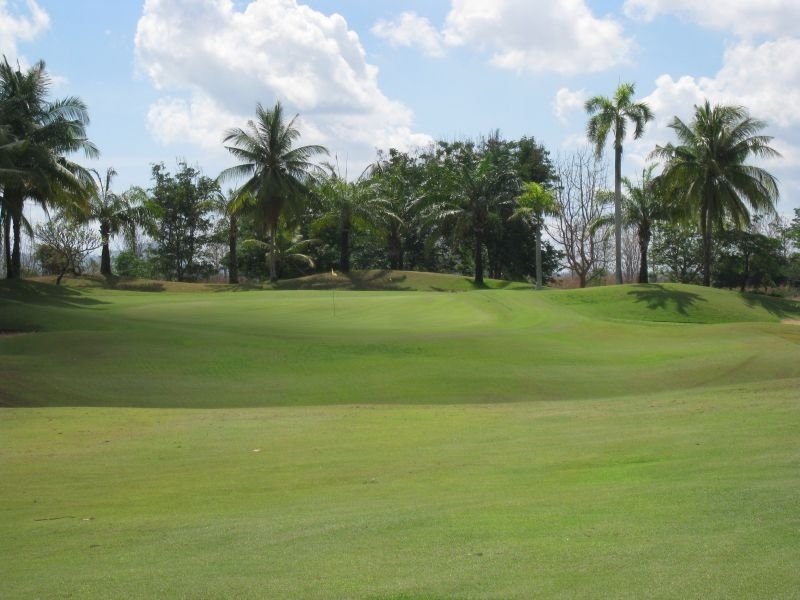 The undulating tree lined fairways are superb and an absolute pleasure to walk and play on. 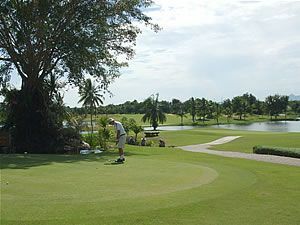 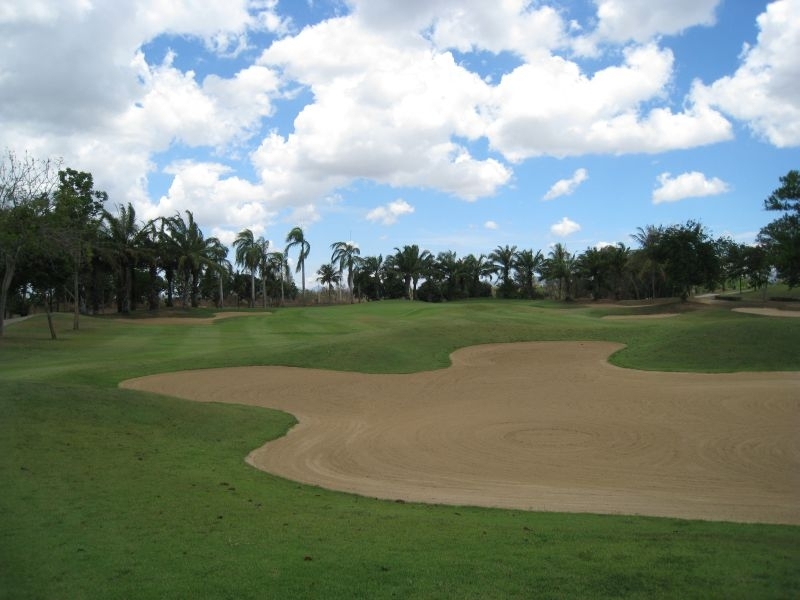 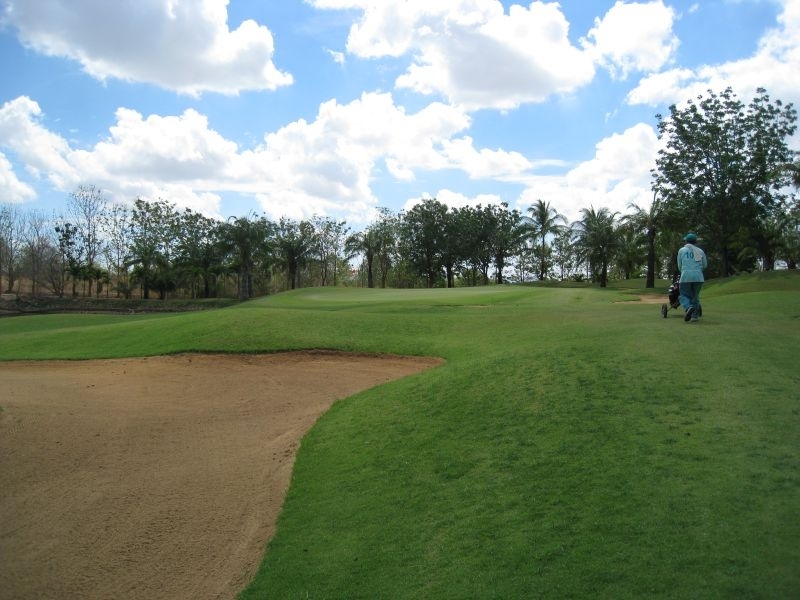 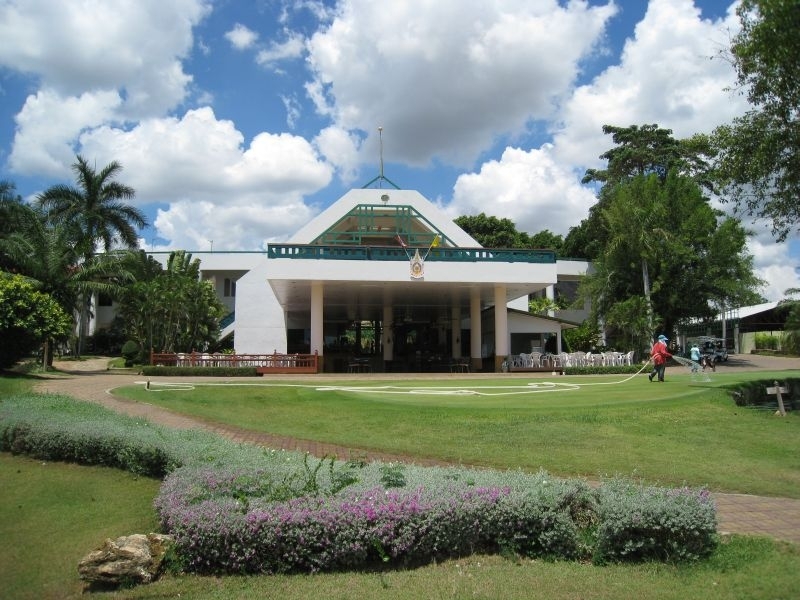 The third nine holes are rarely played and the location does not provide ease of access. 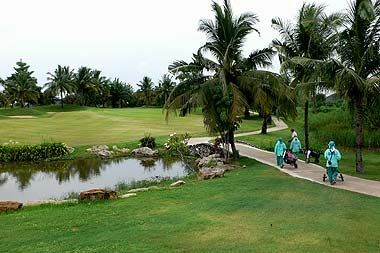 A pity, because this nine holes is also very challenging.